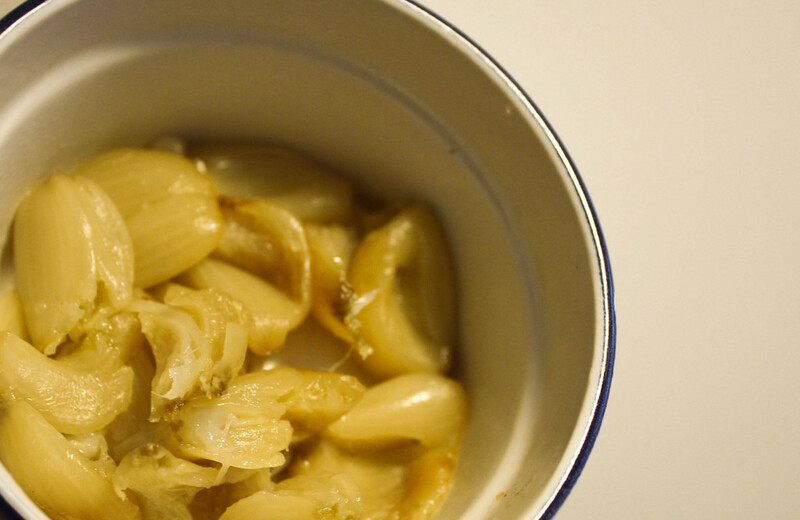 Alright, I know what you’re thinking: garlic breath is a definite deal breaker. The phenomenon is probably due to people eating copious amounts of garlic and forgetting to take that recommended breath mint. Some people will go to an even greater extent by making these people out to be dirty and unkempt; saying that they’ve probably gone days without brushing their teeth. This is probably not the case. Normal people would probably avoid said garlic breath like the plague, but not me. You have to think about what that garlic scent tells you about that individual. Don’t try to cover it up with a mint – you should wear it proudly letting everyone else know you just enjoyed a garlic-filled meal. I would want to know where you just ate and there’s no better way to start a conversation than over food, especially about garlic. First impressions are everything. This is what helps you decide whether or not you should actually walk up to a complete stranger and talk to them; maybe even mount up the courage to ask them out for a cup of coffee. Your mind will be racing with questions: How attractive are they? Do they have a good sense of humor? Will their personality mesh well with yours? So how does garlic breath come into play? Think about it. Garlic is one of the greatest ingredients of all time. 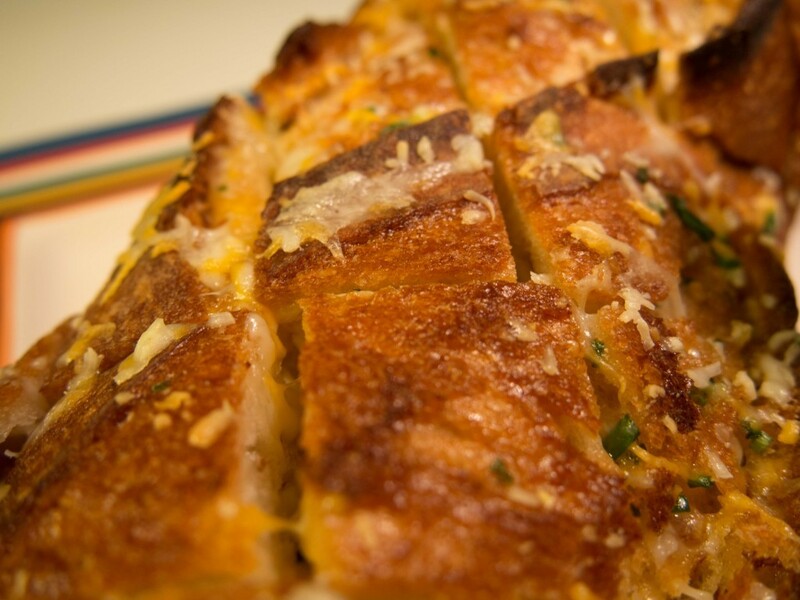 Admit it, you crave that side of garlic bread from time to time. So right off the bat, you know they’re going to have good taste in food. Confidence is another quality everyone admires. Maybe they chose not to take that breath mint on purpose. They know their personality will shine through and that their breath won’t be a problem. Enough said, you’re going to ask them out on a date. Based off of garlic breath alone, you should definitely go and talk to them and see whether you two are a match. Alright, you’ve asked them out, but you still don’t know much about them. So what can you expect? For one, you can expect your date to be open to trying new experiences. Garlic is such a versatile ingredient that it is used in a number of different cuisines around the world. From simple roasted garlic on a piece of toasted French bread to more complex garlic varieties like black garlic, you never know what to expect, other than that it’s probably going to taste awesome. Your date probably won’t shy away from trying new dishes, which translates to them being more adventurous and willing to try new things in general. Honestly, I’ll try any dish that lists garlic as one of the ingredients. Did you know one of garlic’s many nicknames is the “stinking rose?” I wouldn’t mind a bouquet of garlic cloves one bit, even if I am a guy. Just a quick FYI. I’m not great at metaphors but think of your date like a clove of garlic. Garlic can be really aggressive and really evident in a dish, while other times it’ll be the perfect compliment to a sauce and be more low-key. Likewise, your partner could be really in your face and spontaneous one day and want to travel to Asia and eat street food while sitting on plastic chairs. Other days, they can be easy-going and just want to stay at home and binge-watch their favorite episodes of Top Chef – restaurant wars episodes are highly recommended. What I’m trying to say is they’ll probably have a number of different interests and are probably open to trying new things. So don’t shy away from the garlic breather, they just might surprise you. You’ve been on a couple of dates now, and you want to introduce them to your friends, maybe even your family if it’s really that serious. These are the people that love you, and obviously their opinion matters a lot. Honestly you shouldn’t be worried. Garlic breath is here to save the day. Everyone knows that bacon makes everything better, but before there was bacon there was garlic. Garlic was the original go-to ingredient that could save any dish and it still reigns supreme to this day. 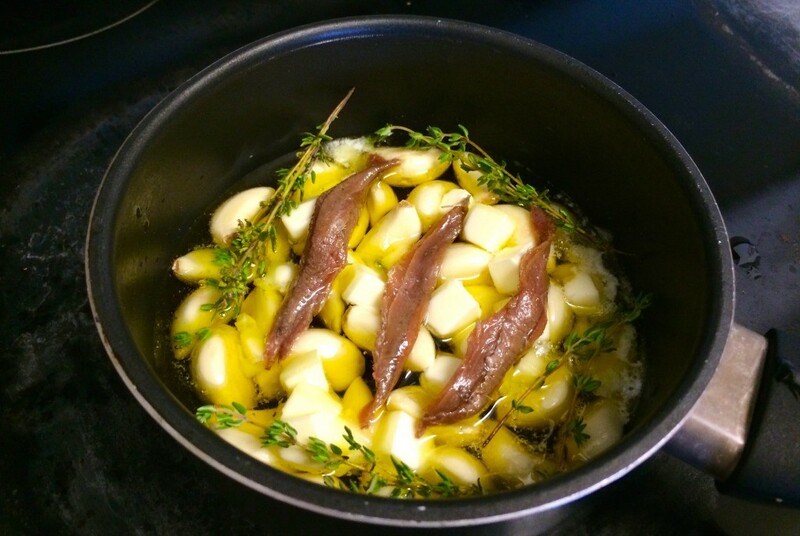 Any lover of food will probably have some interest in cooking, so you never know, your significant other already loves garlic, they might also love to cook as well. Your friends will be jealous because they’ll wish that their bae was a good cook too. Who doesn’t love to one-up their friends? For your parents, they’ll be glad to know that you won’t be starving to death. You found someone that can feed you; always a plus. You’ll no longer be reliant on greasy take-out anymore because you’ve got someone that’ll actually cook for you. Job well-done. 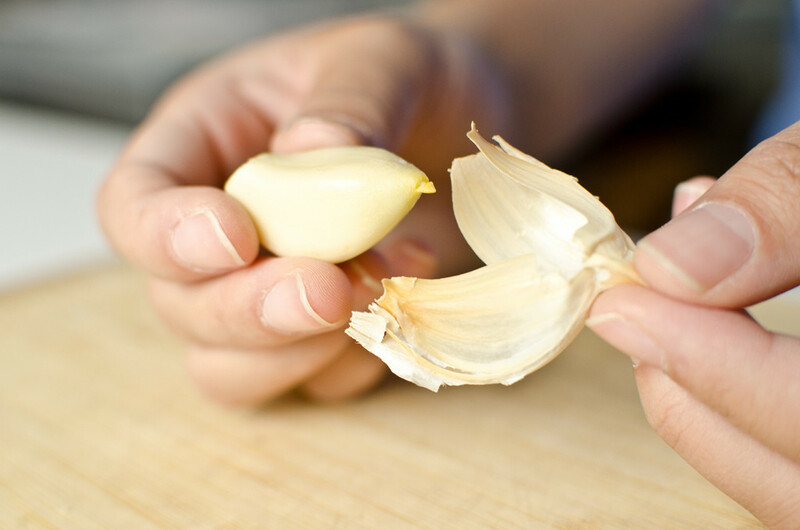 Give yourself a pat on the back for going for it because of garlic breath. Oh, the wonder that is garlic. Who knew that it could help you find a date? Everyone loves food and honestly, who doesn’t love food with a bunch of garlic. Judge me all you want, but garlic needs to be the next great body spray – I’m going to need to patent that ASAP. So take off that gas mask and start sniffing for your garlic breath soulmate. Wherever you are I will find you and we will have amazing garlic adventures together – kind of sounds like I took a line straight out of Taken.